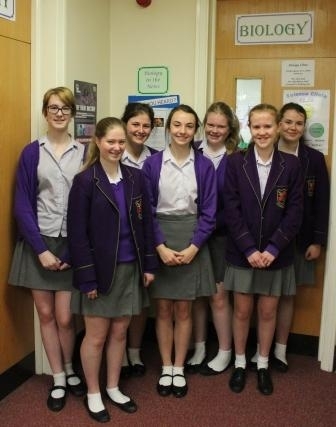 The annual National Biology Competition open to Year 10 students is organised by the Society of Biology. This year the competition had around 33,000. Our top biologists completed multiple choice questions online, testing all areas of Biology, including topics not on the GCSE syllabus.